Ownership / Access: Privately owned, Not open to public. Notes: Cahir Castle, one of the largest castles in Ireland, is sited on an island in the river Suir. It was built from 1142 by Conor O'Brien, Prince of Thomond. 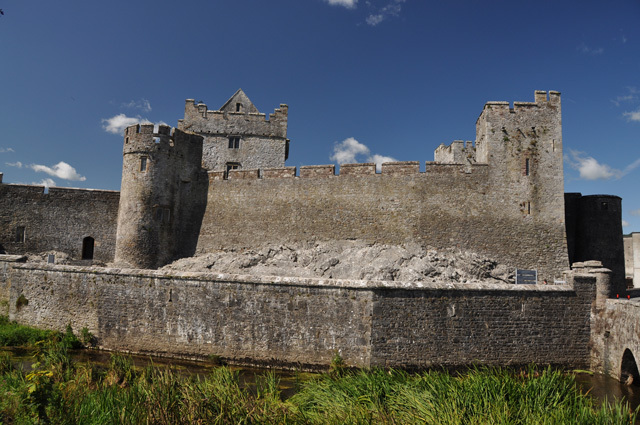 Now situated in Cahir town centre, County Tipperary, the castle is well preserved and has guided tour and audiovisual shows in multiple languages.